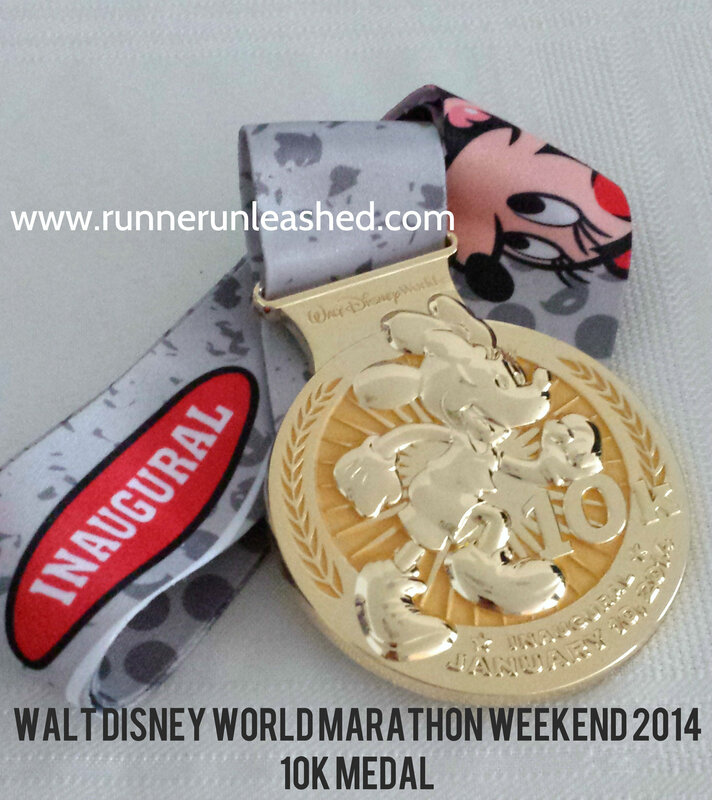 Walt Disney World Inaugural 10K race!!! It’s kind of hard for Alpha and I to pass up an inaugural race so we HAD to do this one! Granted I must have been nuts when I signed up because I had also signed up to run my first full marathon a day later but hey, go big or go home right? 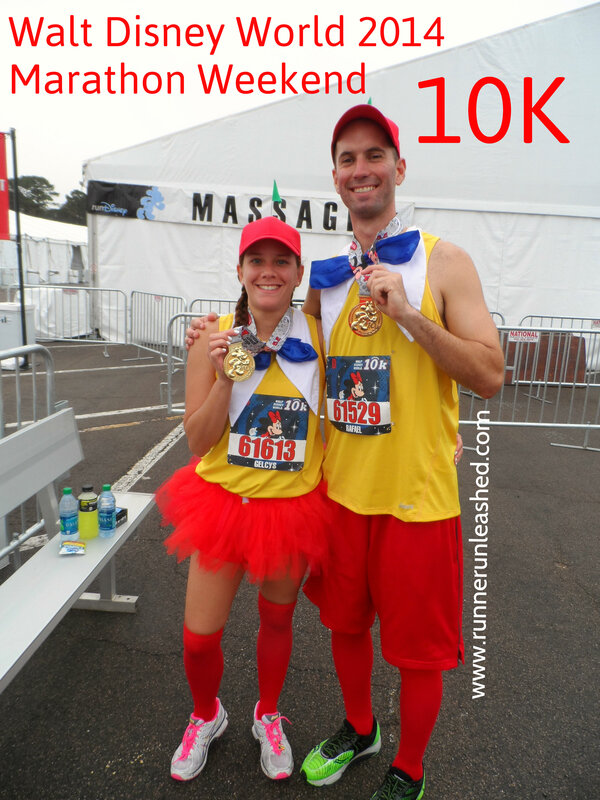 They added the 10K which was themed after Minnie Mouse, and the course takes you through the streets, the Boardwalk, and through Epcot. It had an early wet, foggy start. It had rained the previous night so the air was thick at the start line. It was very crowded at the start, as with any race, but the announcer had said that due to the problems at previous race (5K the day before) they were spacing out each corral a little more to prevent a jumble on the course. I hadn’t heard of any issues at any race but I guess some runners weren’t happy with the congestion on course. Once it was our turn to start, I could see why it was a problem. Many runners, 7,000 to be exact, has signed up for the Dopey challenge. The Dopey challenge consist of running each race in the series, so runners were walking most of the 5K, and 10K, and taking the half VERY easily to be able to handle the marathon. So at time it was a little hard to maneuver around the people who were walking. It was a little annoying at first but after the first few miles it got easier to run free. One thing I greatly enjoyed was the array of costumes!! So many runners dress up, and lots of them are very creative! Alpha and I dressed up as tweedle dee and tweedle dum. As far as who was tweedle dum is still up for debate 😉 It was a very nice course and I would run it again in a heart beat! runDisney did VERY well with the entertainment along the route and the course itself! I had gone through areas I’ve never seen. Definitely a must do race. It was a little tough for me to breath at the start, and I had planned to walk as much as I needed to but once I found my pace and rhythm it was hard not to run! I kept it going and didn’t really stop to take much pictures, I was loving the stride I was on and didn’t want to interrupt it. It was AWESOME running into so many of you that follow me on FB and I appreciate those who stopped and said hello! Since I had a good pace I just kept going and wondered, will this hurt my first marathon? Am I pushing it too much? Do I stop? I decided to keep running and use it as training. Since I was so ridiculously sick the last 3 months of my marathon training, I did not have the chance to hit any high mileage until the last week before my race. I ran at a slow but steady pace, and I wasn’t having problems breathing like I usually do so I kept it up until the end of the race. I was happy and felt fine. 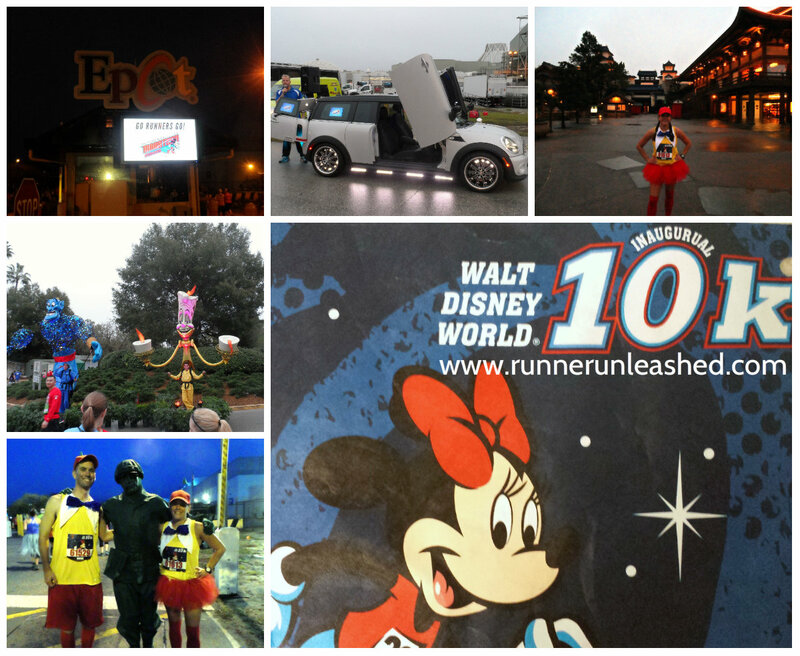 Once we crossed the finish line and got our medals, we ate our runDisney snack box with our powerade and stretched. After we finished we went home and continued to feed our muscles fuel and get ready for the 26.2 miles race that was right over our heads. I went straight for my massage stick and foam roller. 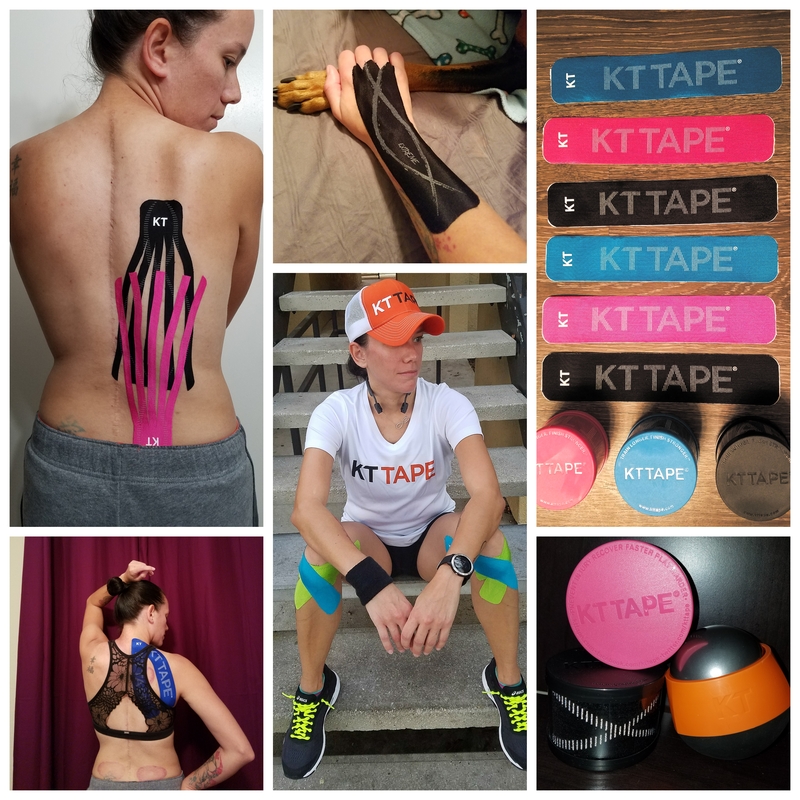 I use them often to relieve sore muscles and relax the tension when my muscles are tight. It makes a HUGE difference! We enjoyed the race, made memories, and got ready to tackle the full! Up next….Full marathon recap! I was there for the Marathon and can’t wait to hear your experience. My training was way off due to a back injury (had to have 3 steroid injections just before race day). I ran into Jeff Galloway at the Expo. He does the run/walk method. I asked for his advice followed it, except I stopped for lots of pictures along the way I finished my first Marathon! Next time I will be healthy and NOT stop so much. I also got blisters as I walked a lot…how do you deal with not getting them? Thought I had the right shoes, socks, and lots of Glide..did not work. Overall it was a great experience!!! WOOHOO! Debbie congrats!!! Job well done lady! You’ll see how I kept my blisters away in my next post 😉 I had also tried all that and nothing worked. Previous Previous post: Do you ever need an Island Boost?